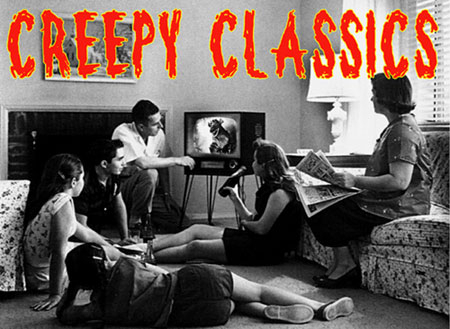 Monster Bash Classic Horror and Science Fiction Conference highlights and fun. Starring convetion attendees Tom ad Chuck. Directed by Perry Edelbergs.